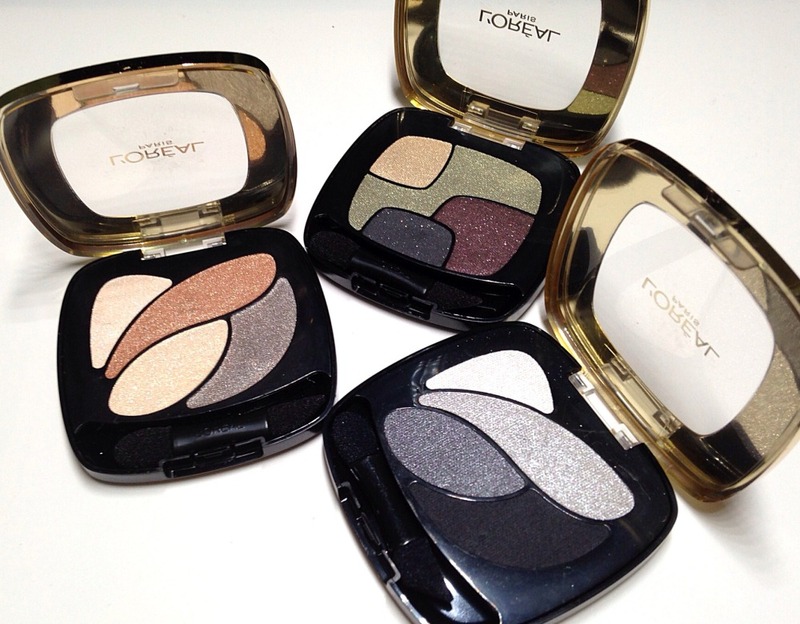 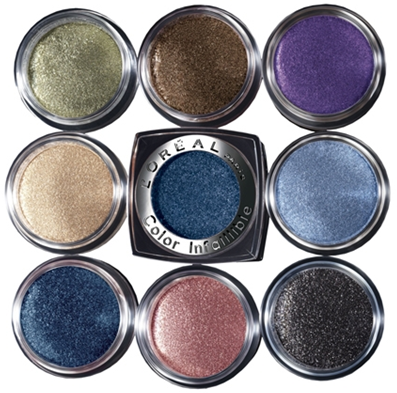 Besides the Shine Caresse lip colours, these new eyeshadow quads from L’Oréal are also available at the stores. 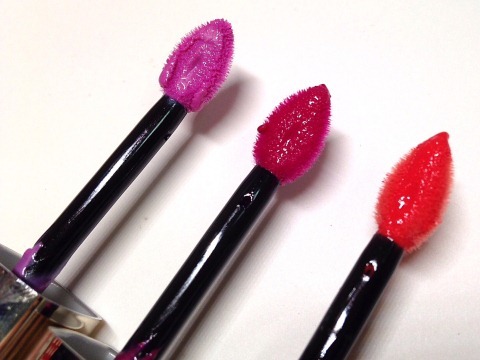 A lightweight stain with a glossy shine, the new L’Oréal Shine Caresse lip colours promise 6 hours of continuous hydration. 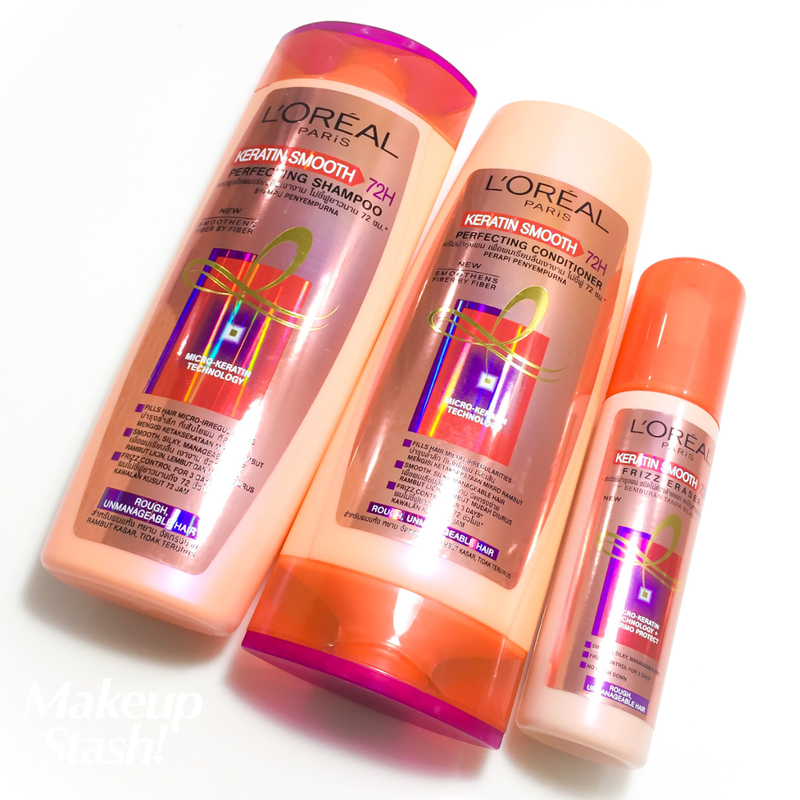 Already available at the stores, the L’Oréal Miss Candy collection is the brand’s summer offering of sweet pastels. 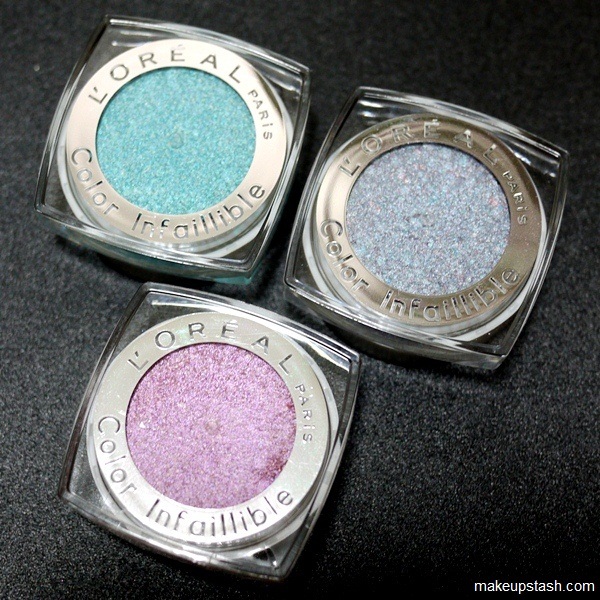 Once again, the popular L’Oréal Colour Infallible eyeshadows have made their way to Singapore.